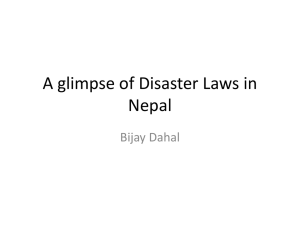 changing thresholds of disaster risk. 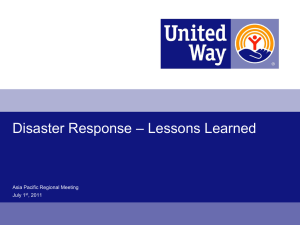 to mitigating the impact of disaster events. 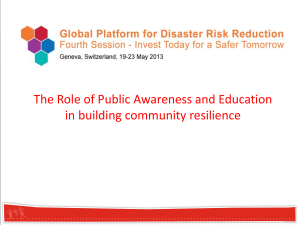 for disaster resilience at local and wider levels? 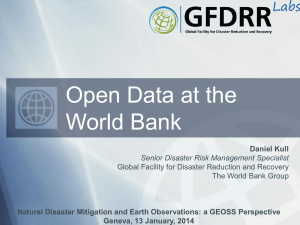 warning of changing thresholds of disaster risk? 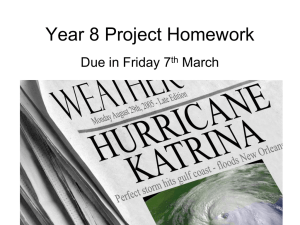 make people and places vulnerable or resilient to disasters? 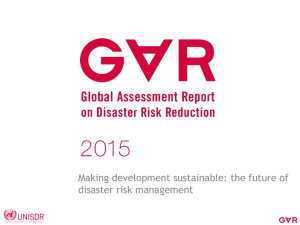 livelihoods and disaster risk reduction frameworks. 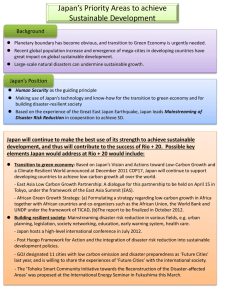 the poverty reduction or climate adaptation agendas. and health risks to prevent ill health. interpretation in Bangladesh and beyond. orient health security as part of disaster risk reduction. 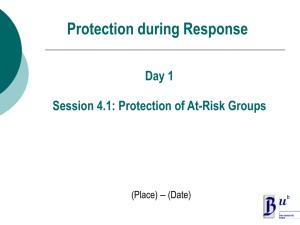 cholera vulnerability’, Risk Management: an International Journal, 12, pp.163-84. 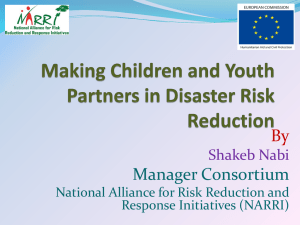 Policy Research (NRPR) Special Issue on Disaster Management, Routledge. health in Bangladesh’, Asian Journal of Water, Environment and Pollution, 7:1, pp.55-62. Interdisciplinary Water Resources Studies. Delhi, Sage Publication. Collins, A.E. (2009) Disaster and Development, Routledge Perspectives in Development Series, London. Change Impacts and Responses, 1: pp.37-54. ISSN Common Ground Publishing. Reduction, Kuala Lumpur, Malaysia, 1st December. Davos, Switzerland, August 25th – 29th, pp. 136-139. 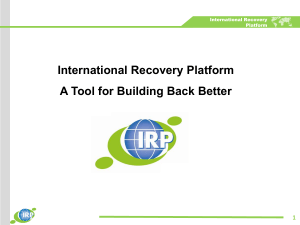 (IDRC), Davos, Switzerland, August 25th – 29th, pp. 768-770.
resilience in Zimbabwe, Water Policy 10:6, pp. 563-575.
and control, International Journal of Environmental Studies Special Issue on Africa, 63:5, pp. 537-549. Empowered Choice or Enforced Adoption? Social Science and Medicine, 63, pp. 2686-97. Durban, South Africa, 23-29 July. Congress of Sociology, Durban, South Africa, 23-29 July.